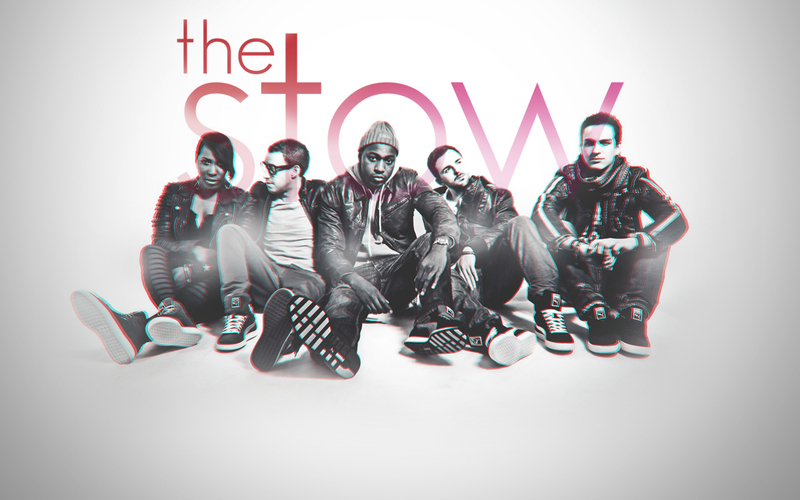 The Stow Band came together in the year 2009 when Shi Young, Will Brown, Matt Money, Dave Payne and Haydn Corrodus joined hands because of their craze for indie hip hop and pop music. Haydn and Shi are the ones behind the vocals and song writing. Matt is the man on the guitar and is the band’s graphic designer. Dave is the guy on the bass instrument and Will is the one who brings magic on the drums. The band released their debut album “Just Another Band” in the year 2010. Their second album, “The Covers EP” was released in 2011. Here are three amazing songs sung by this band. Doubt Remains: This song is from the debut album “Just Another Band” and if you have the opportunity to hear it at a live show you are sure to agree that this is an awesome number. This track was written by James Hayward. Whether it is the lyrics, the beat or the music, everything about this song is just perfect. The solo guitar portion something worthy of notice. None of the Above: This song is also from their debut album but much different. It gives a very powerful message, a message of empowerment. The lyrics of this song get you totally hooked onto it. Don’t be surprised if you find yourself singing the song over and over. It sure is a party hit. Lifeline: This song is from their second album, “The Covers EP”. This song speaks about the spark deep within you that suddenly motivates you to face life and all its challenges even though it has hurled the worst onto your face. Hence the name is perfect – Lifeline. It is a song that can definitely lift you up when you are feeling down. Apart from these three tracks there are many other songs sung by The Stow that has gained them fame all around the world.